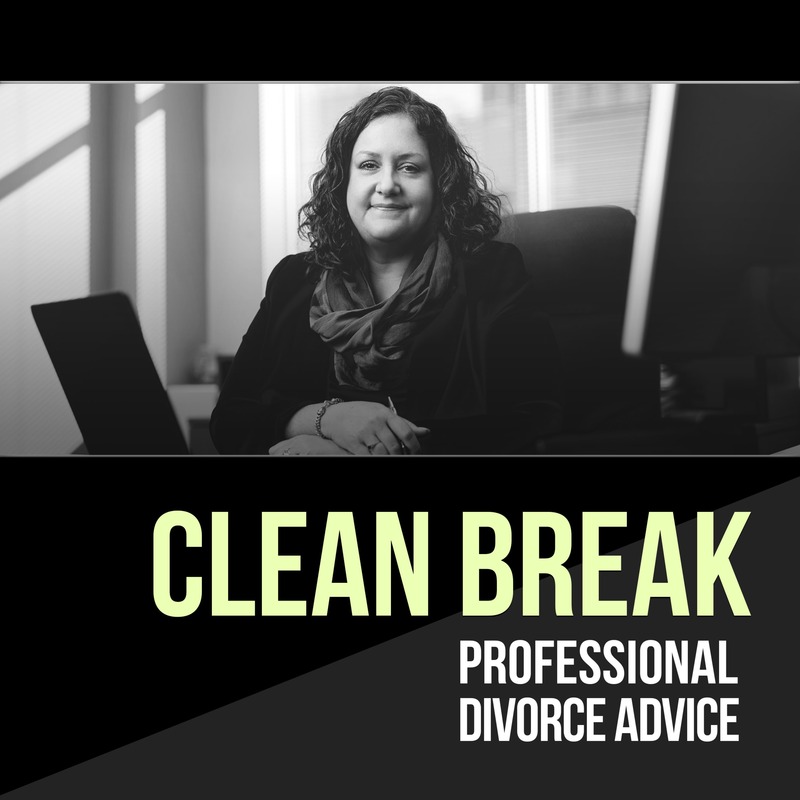 Every week we talk to Divorce Professionals who candidly talk about their stories, advice, and the best way to navigate a stressful time in your life. 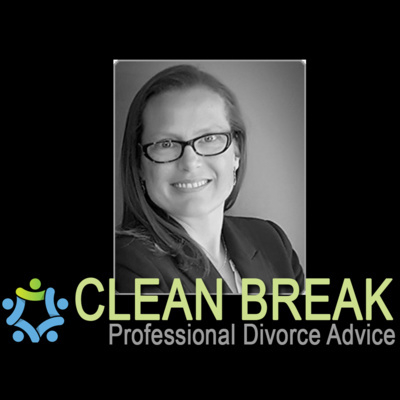 Episode 23: As a parent, helping children through a divorce emotionally! 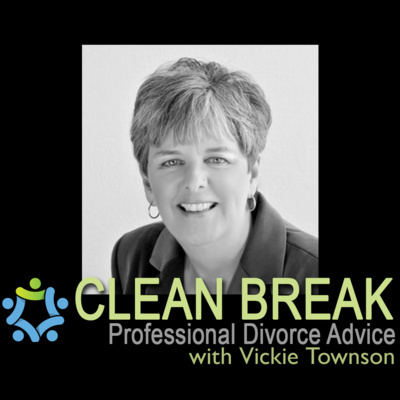 Daren Givoque & Tina Murray talk about the value of building your team when you take your first steps through divorce. Know who can help and know we are here to help you find the professionals you are looking for. 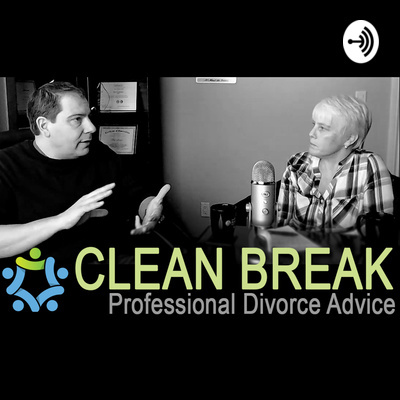 Daren Givoque & Tina Murray chat about the first year of DivorceNet, how it's impacted clients, professionals and where DivorceNet is helping the community in 2019. 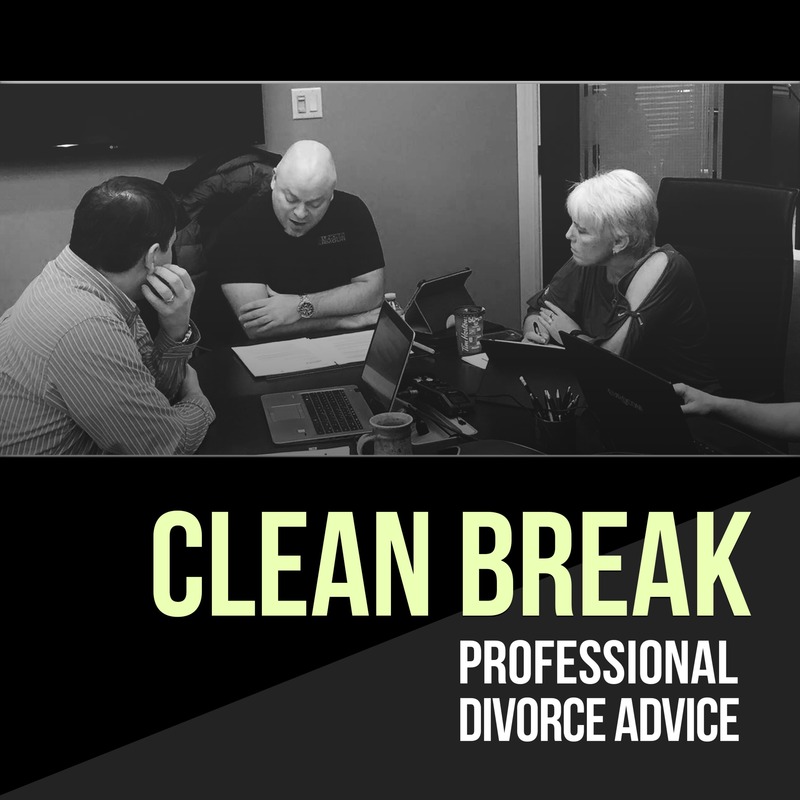 Jim Jeffcott, partner at Low Murchison Radnoff LLP and a member of the firm’s Management Committee, practices Collaborative Law and chats with hosts Micheal Pacitto and Ashley Beland about how collaborative law can help a couple divorcing and make things a bit easier. Divorce isn't all lawyers and money. It's about rebuilding your life, when one person might have taken care of buying and maintaining the car. Jamie gives a great primer for someone who is in an emotionally fragile state, trying to make a very important buying decision. Potentially for the first time. Ann Max is a life coach for women who have gone through a divorce. She's also been through one and has some hard fought lessons she candidly shares. Tina Murray is a Mortgage agent that is passionate about finding a Mortgage for anyone... and going through a divorce has it's unique set of challenges that you need to know about. Rick Evans talks about your business valuation, during a divorce. Episode 12: A light in your darkest time. Divorce can be a very dark time in your life. It helps to have someone that can show you a way to rebuild not just your life, but your own sense of self. Natalie is a very engaging guest on our podcast that is a must listen! Insurance isn't something on the top of our minds when we think about going through a Divorce. However, waiting too long to get your insurance in order has some big consequences that Justin Rice would love you to avoid! Find all the details in this week's episode. 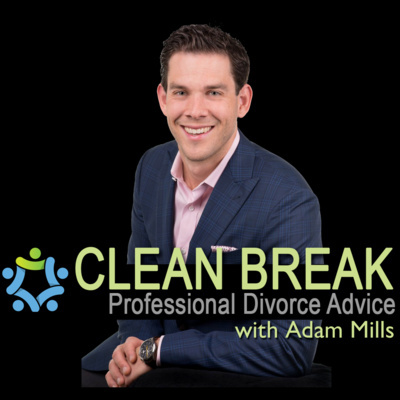 Ep 10: Don't rush buying a house after a Divorce! After a divorce, often times you need to find a new place to call home. Before you buy, you need to know all the facts about what exactly you are buying, and you don't have the luxury of time on your side. We have Iain Detchon, a Home inspector from 911 Home Inspection who walks through why a home inspector can help you out during a stressful divorce. 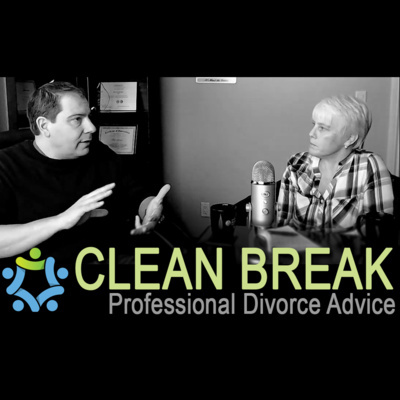 Episode 7: Take care of your finances during a divorce! Episode 0: Meet the DivorceNet Team!